Morphix TraceX Explosives Detection Kit strives to give users high quality, easy-to-use, cost effective products that detect dangers in order to save lives. 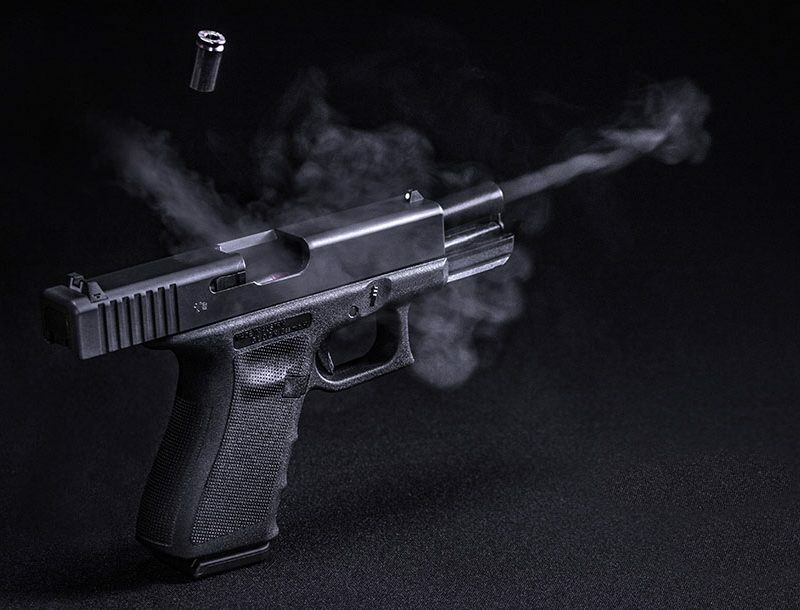 Morphix TraceX Explosives Detection Kit strives to give users high quality, easy-to-use, cost effective products that detect invisible dangers in order to save lives. The kit aids in detecting major explosive material threats and their precursors in a single test without exposing the user or kit to contamination or dangerous chemicals. The Morphix TraceX Explosives Kit was developed by Morphix Technologies under contract from the U.S. Department of Defense. 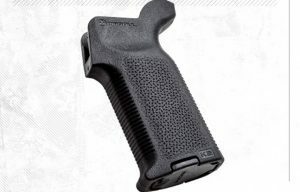 It’s lightweight, rugged and small enough to fit into a cargo pocket. Each kit comes in its own disposable protective plastic case, so the handler will be ready to use it when needed. 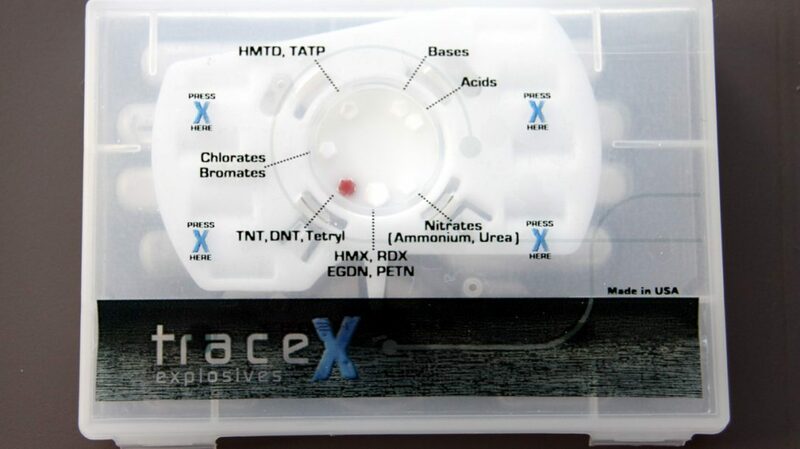 With a single swab, the TraceX Explosives Kit detects all the major families of explosive materials and their precursors.